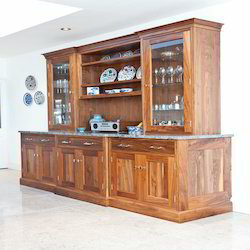 Our product range includes a wide range of crockery units and modern crockery units. Our firm is a renowned entity, engaged in manufacturing, wholesaling, trading and supplying a qualitative gamut of Crockery Units. Dishwasher & microwavable safe in their characteristics, the offered crockery unit is available in numerous sizes & other related specifications. 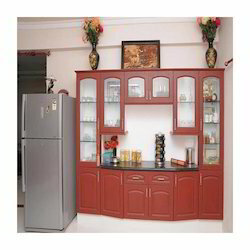 Offered crockery unit examines on various quality parameters so as to assure its flawlessness. We are one among the prominent manufacturers and exporters of a vast array of Modern Crockery Units. Microwavable and dishwasher safe in their characteristics, these are highly popular in the market. To meet the various demands and requirements of our clients, the whole range of the crockery units offered by us is made available in various sizes. Looking for Crockery Units ?